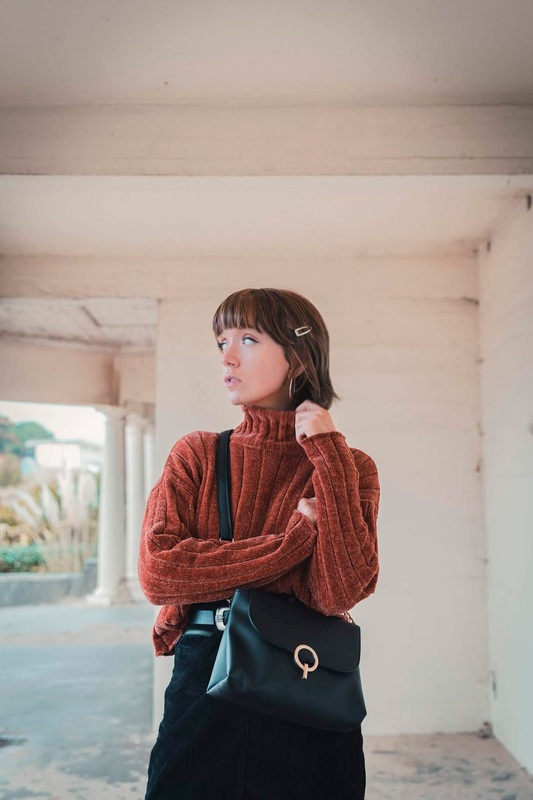 The classic autumn tone of 'rust', has been one which I have been incorporating more and more into my wardrobe over these past couple of months, and evidently my hair as of late (stage 1. of going blonde). 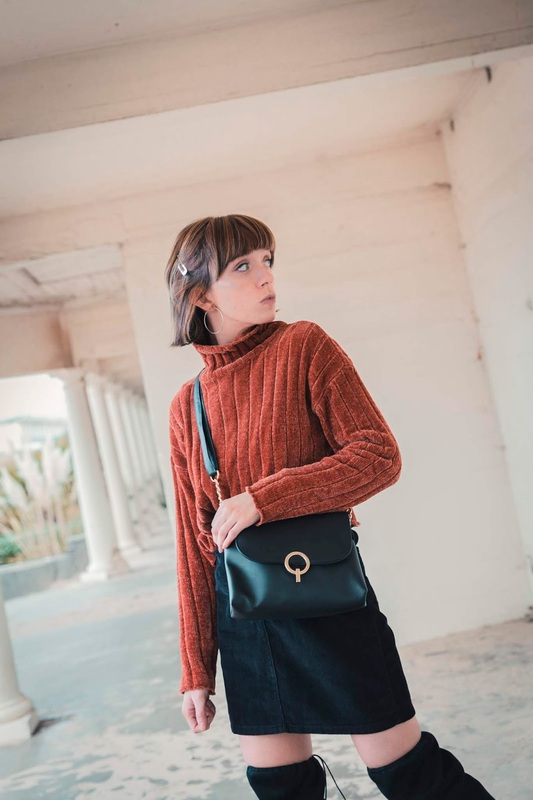 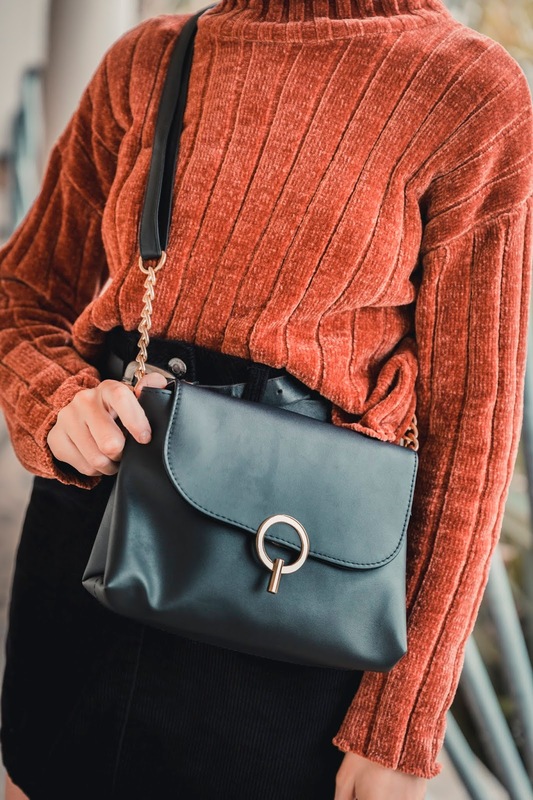 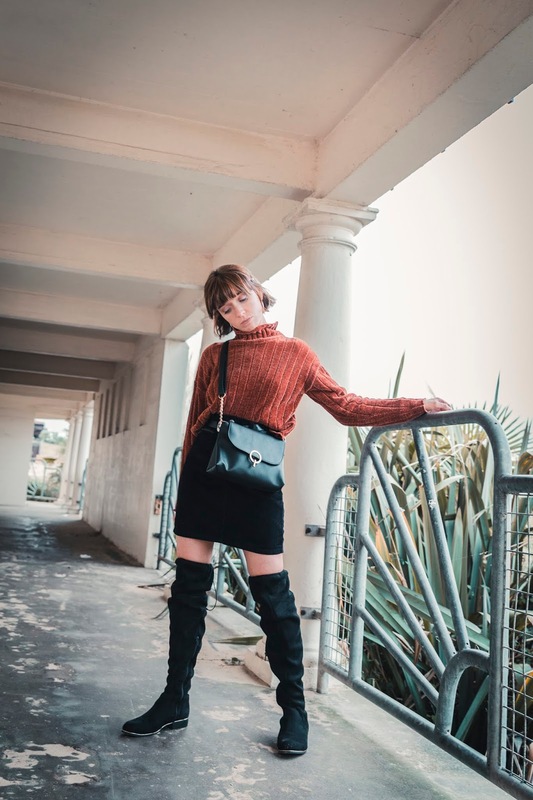 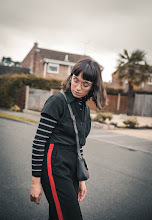 This jumper from Shein is definitely a new wardrobe favourite of mine as I love how it is such a versatile piece of clothing yet incredibly warm and (for once) practical too. 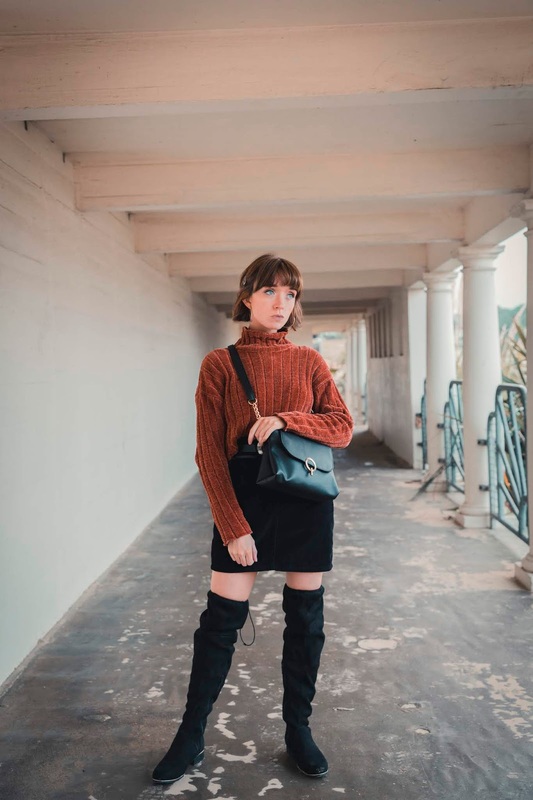 Although trust me to pair it with a mini skirt and over the knee boots (minus tights) on a pretty chilly day photo shooting. 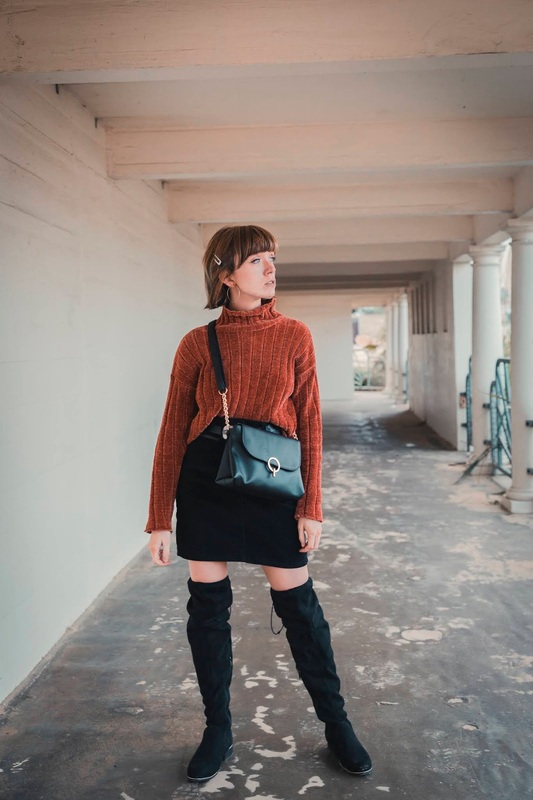 This post features gifted (*) items & affiliate links.